1. POST POST POST! Every post equals one entry to the raffle. 2. 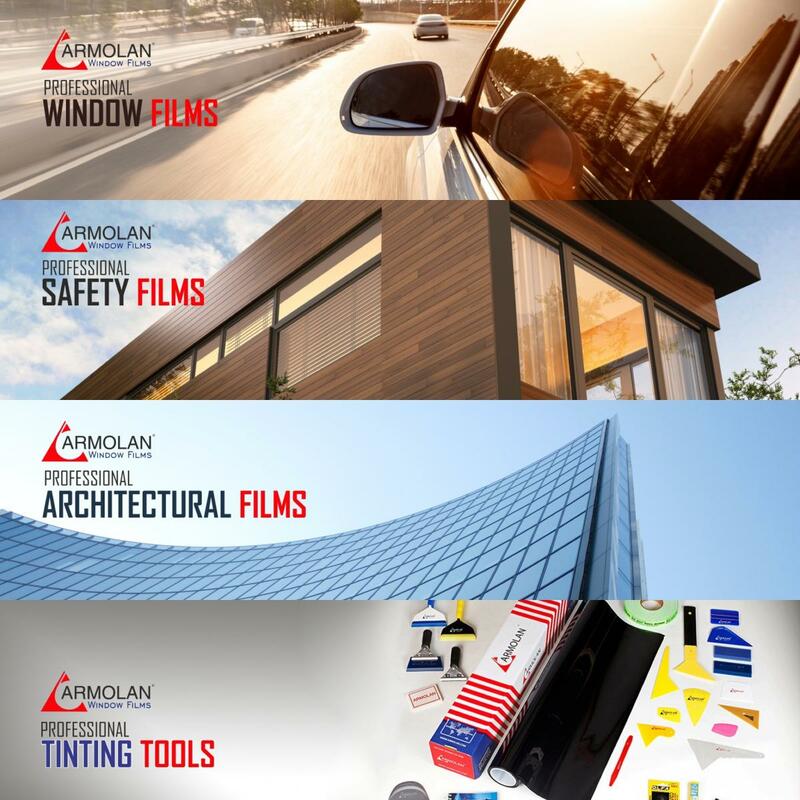 Give us a like on Facebook (https://www.facebook.com/armolanwindowfilms), it literally takes 10 seconds to do so. After the raffle winner is named we will check to see if this person liked our page (it is mandatory for all participants to have liked our Facebook page) , if they did not ( ) we will give the price to the 2nd or 3rd place winner who liked our page. The Raffle will run until 5pm Pacific time on January 31st, winner will be drawn by randompicker.com and will be named on February 1st, 2017. We will have another raffle coming up real soon for Residential products so stay tuned! That's all everyone, Good Luck and Thank you so much! Wow, this is very generous AWF, thank you! Good luck everyone. I don't do Fakebook so I'm not eligible. I was thinking that too, I know quite a few people here don't use facebook, myself included, do not even have an account there. Diego, is there some way we could include people who do not use facebook? I understand if not and thanks for such a generous raffle.